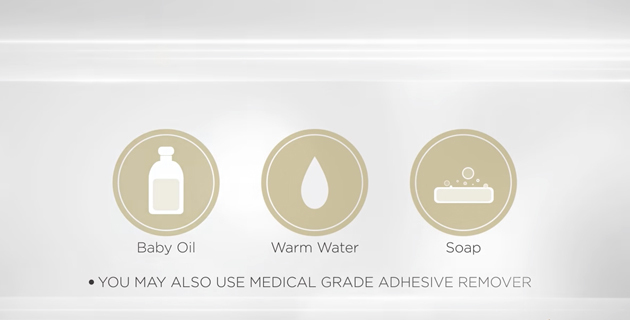 For step-by-step directions on how to apply the embrace Minimize® scar treatment, see the Instructions for Use or the videos below. If treating a smaller scar, trim to size with rounded corners to avoid irritation. It helps to remove embrace MINIMIZE® while showering or by using baby oil. 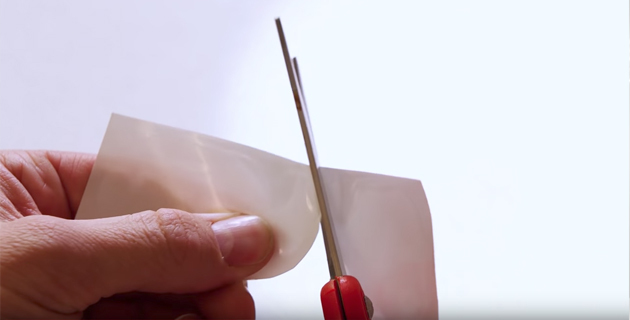 Medical-grade adhesive is designed to last, so slow, gentle removal is important. 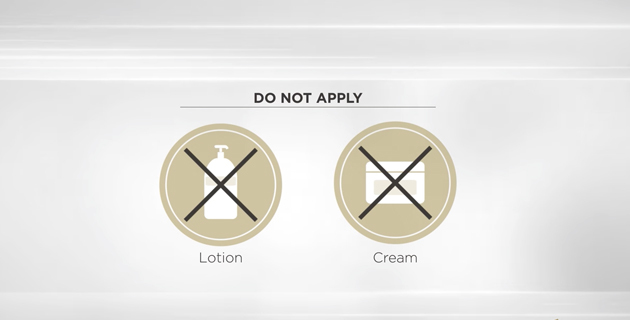 We recommend removing embrace MINIMIZE® the evening prior to allow your skin to rest 12 to 24 hours between applications. The suggested minimum use of embrace MINIMIZE® is 30 days (three 10-day applications) to see a visible result. For best results, recommended use is the full 60 days.